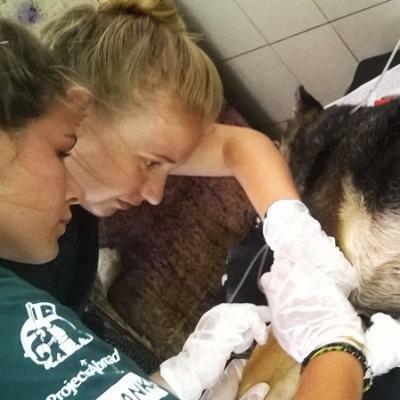 Projects Abroad Veterinary Medicine and Animal Care internships will give you experience treating and caring for vulnerable animals overseas. In many places around the world, animals can find themselves in distress or pain without people to care for them. With these internships, you’ll be able to shine a light on the treatment of animals and help people treat other creatures on our planet with respect and kindness. 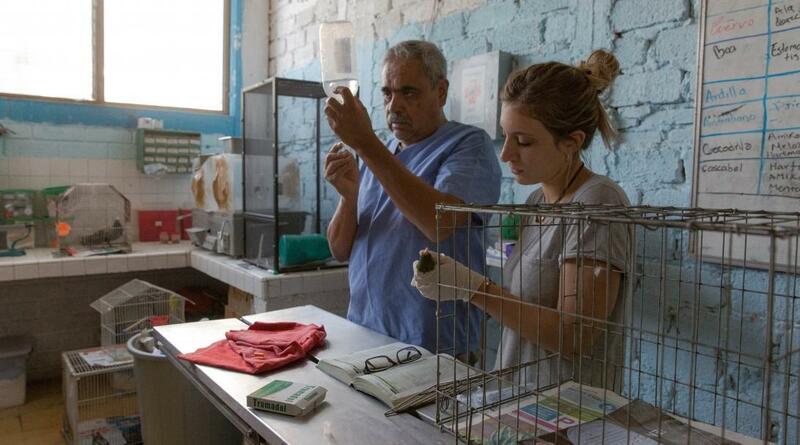 You can choose between looking after strays, rehabilitating wildlife, or working in an animal clinic. There are also internships targeted just for those interested in veterinary medicine, where you’ll watch and learn from trained veterinarians. If you’re thinking about a career in veterinary medicine or caring for animals, internships are an important stepping stone. You’ll get to see what day-to-day life in this field is like, while gaining skills and working alongside professionals. 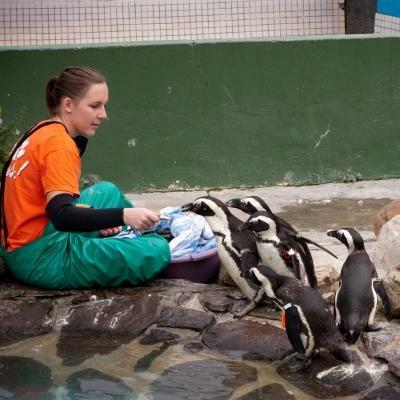 These internships are a safe, secure way of learning about animal care and the challenges surrounding it. 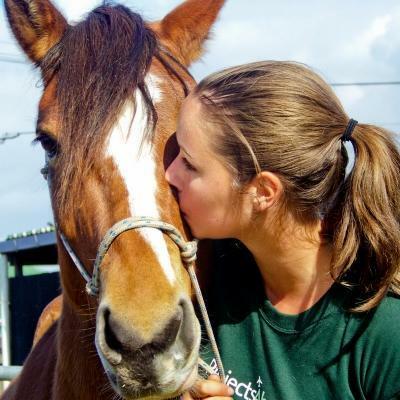 Is a Veterinary Medicine and Animal Care internship right for me? Our Veterinary Medicine and Animal Care internships are right you if you want to learn more about this field and the skills you need to excel in it. 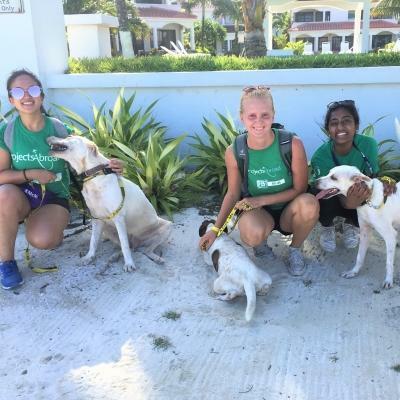 Our interns take on important roles caring to animals in need, from domestic pets to wildlife you may not encounter in your home country. If you’re applying for a qualification in this area, an internship will prepare you well and help your application stand out. 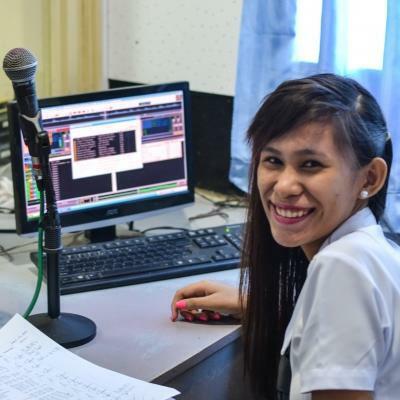 You’ll be supported by qualified professionals and Projects Abroad staff throughout your internship. We’ll also encourage you to get to know the local community and its culture. 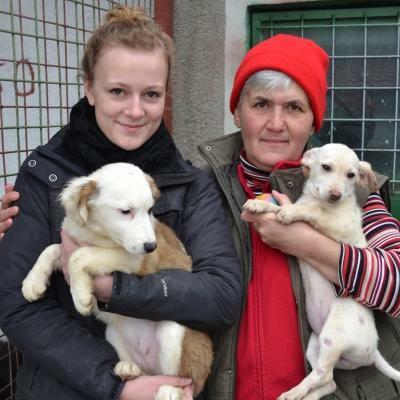 You may have the opportunity to support wider campaigns to improve animal care. If you’re interested in our Veterinary Medicine & Animal Care Projects, but would like to do something different, you may be interested in our Conservation & Environment Projects where you can work to protect incredible ecosystems. 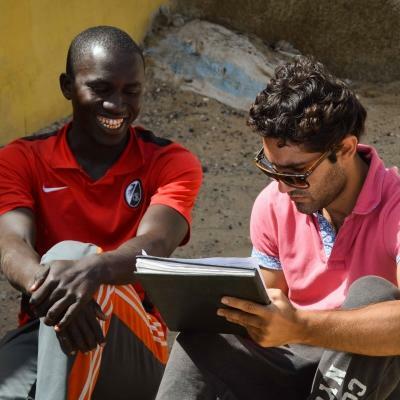 Read our full list of projects for internships abroad here. 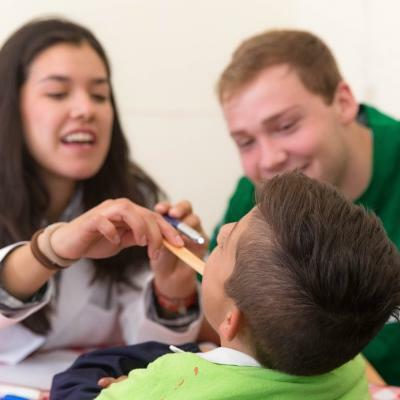 What will I gain from an international Veterinary Medicine and Animal Care internship? 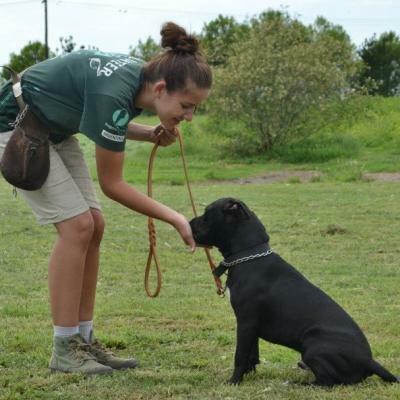 Getting animal care work experience gives you skills that prepare you for your next stage of education and career. You’ll also get a unique experience that you can talk about at interviews. 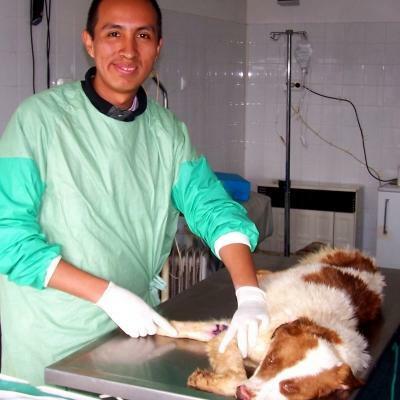 Work experience in veterinary medicine and animal care. 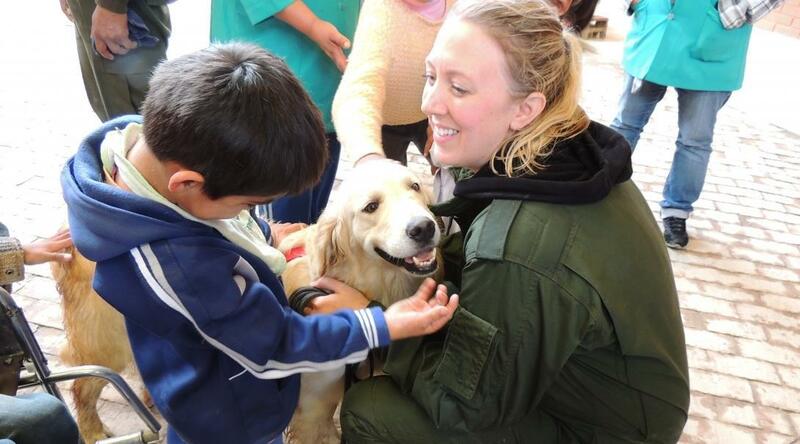 The chance to work with different animals and challenges you wouldn’t encounter in your home country. 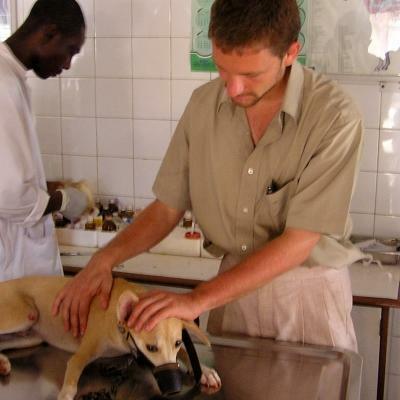 How are Projects Abroad’s Veterinary Medicine and Animal Care internships different? 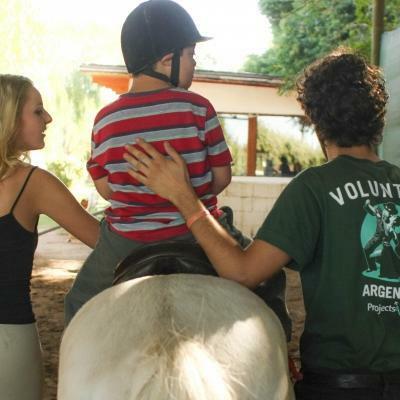 At Projects Abroad, our first aim is to benefit the animals we work with. You can be assured that your internship is ethical and well supported. On these projects, you’ll work alongside professionals. You can observe them in their everyday work, ask questions and hear more about their experiences. You’ll also be part of a wider network of interns. 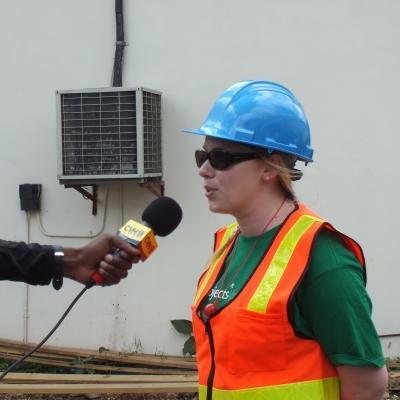 In each project, there is a full-time member of staff who job it is to support our interns. ﻿All our projects are well researched, targeted and sustainable. We aim to make a difference to the local community for the long term. You’ll be able to see the difference your time can have on individuals and a community.